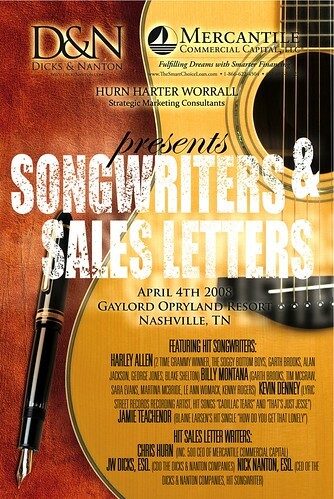 Songwriters & Sales Letters 2008, originally uploaded by ndnproductions. 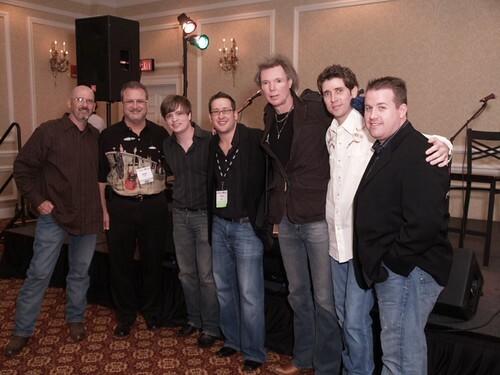 We held a client appreciation party called Songwriters and Sales Letters at this year’s Glazer Kennedy Insider’s Circle™ SuperConference in Nashville, TN (April 3-6, 2008) along with Chris Hurn of Mercantile Commercial Capital (2007 Inc. 500 list of fastest growing companies). Our friends and clients got the extremely rare opportunity to hear four of the greatest songwriters of all time play their hits. 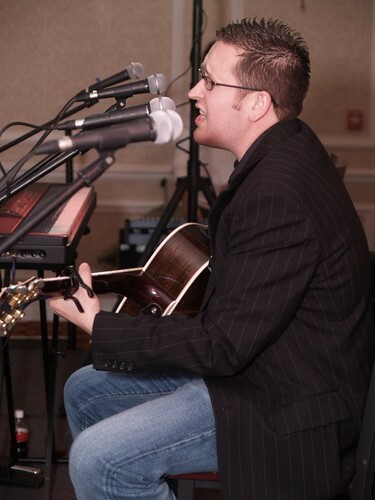 These songwriters don’t go out into public often but, due to a few of our connections in the music business, we were able to steal them away from the Nashville’s yearly summit! P4043551.JPG, originally uploaded by ndnproductions. – New duet coming next month with Gretchen Wilson and Montgomery Gentry! 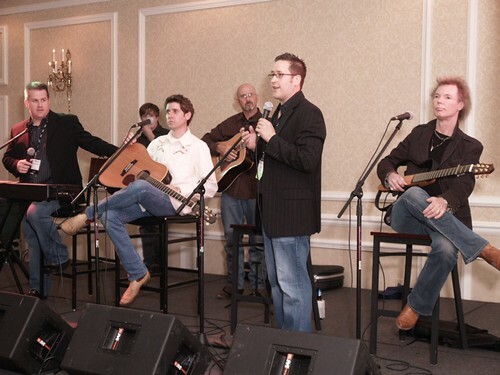 These guys have had songs recorded by Garth Brooks, Sara Evans, Tim McGraw, Jo Dee Messina, George Jones, Alan Jackson, Joe Nichols, Gary Allan, John Michael Montgomery, Darryl Worley, Alison Krauss, Blake Shelton, Dierks Bentley…and that’s just A FEW! P4043607.JPG, originally uploaded by ndnproductions. The combination of some of the best marketers and songwriters in the world made for a really great combination. We all learned a lot about putting emotion and personality into our writing and, most importantly, using imagery to help the reader feel what the writer intends. Songwriters with Jack, Nick and Chris, originally uploaded by ndnproductions.